If you're obsessed with Fable II and cartography, then you're in luck. The fine folks at Lionhead Studios have whipped up a wall-hugging map of the land of Albion for you. 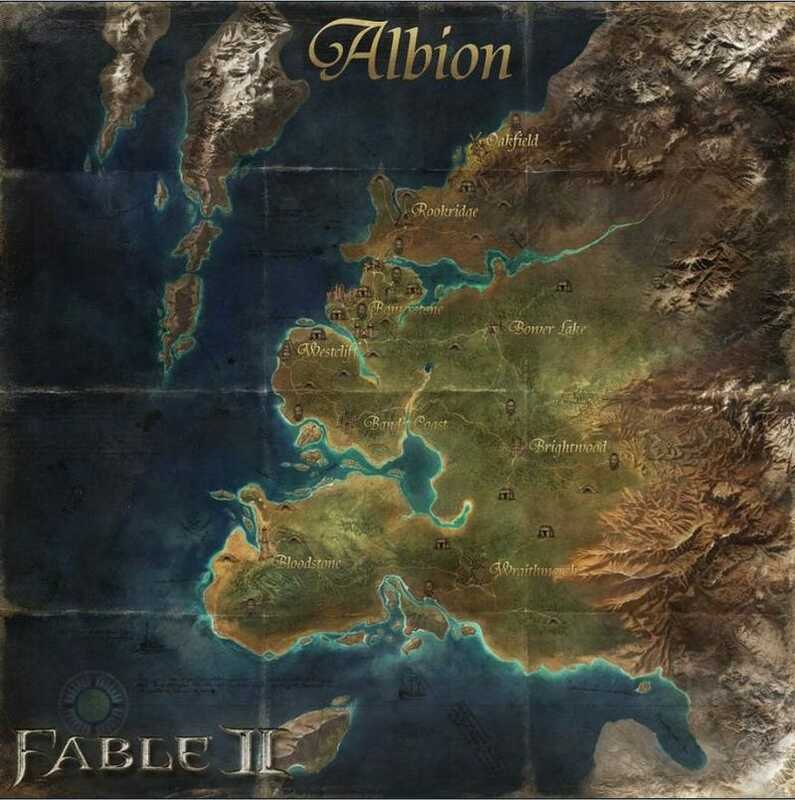 The Albion map weighs in at 40 MB and, once printed at full size, measures 4,000 pixels by 4,000 pixels.